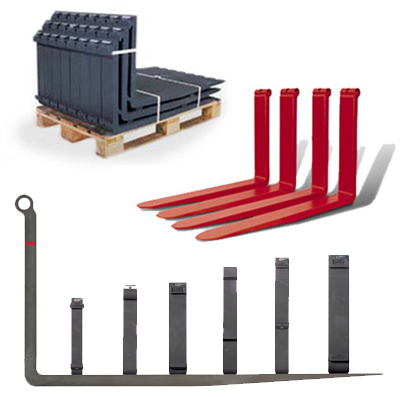 MSI manufacturers a complete range of hook type fork-arms with a wide variation of section size, blade length and tight control of ISO 2328 dimensional tolerances. With flexible production methods, MSI offers an infinite range of pin type fork-arms to match the most critical applications. Perfect to fit all material handling requirements, MSI standard fork-arms are the favorite item of many original equipment manufacturers. 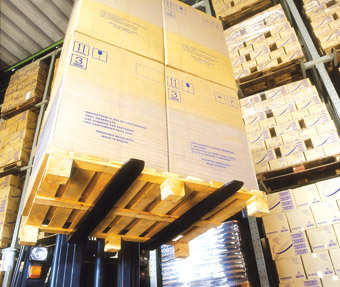 Standard fork-arms are available from stock for immediate delivery.